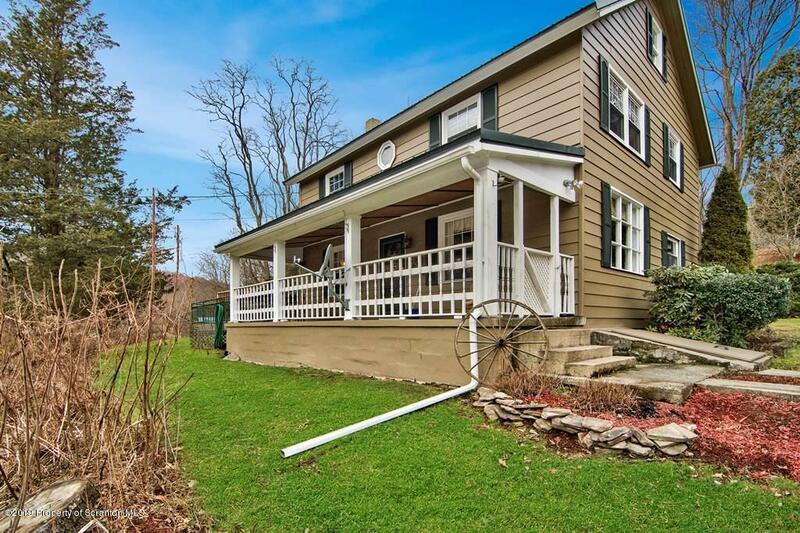 Lovingly Maintained Farmhouse with tons of character. Updated Oak Kitchen with Center Island. Huge Living room with freestanding propane stove. Carport, 2 sheds, fruit trees, berry bushes, greenhouse & chicken coops. Patio and Front porch overlook your beautifully landscaped 1.45 acre lot. Backup generator also included with home.